Daniel Voorhees grew up boating with his family on the Great Lakes. Daniel prefers sailing when he’s on a sailboat and prefers motor yachts when he’s on a motor yacht, but in any event, he is happiest with the wind in his thinning gray hair. 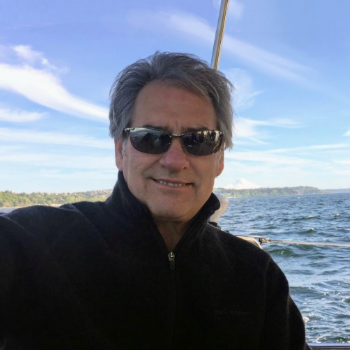 After becoming an empty-nester in 2008, he sold his yacht brokerage business in Seattle and went out to see the world, living in seven countries and traveling dozens more over the last nine years. His clients and customers span the globe, so he splits his time between Europe, the US Pacific Northwest, Florida and Asia. He is lucky enough to be able to leverage the resources of United Yacht Sales, the largest team of yacht brokers in the world (130+ brokers) to provide world-class service and deploy enormous expertise for his many clients. 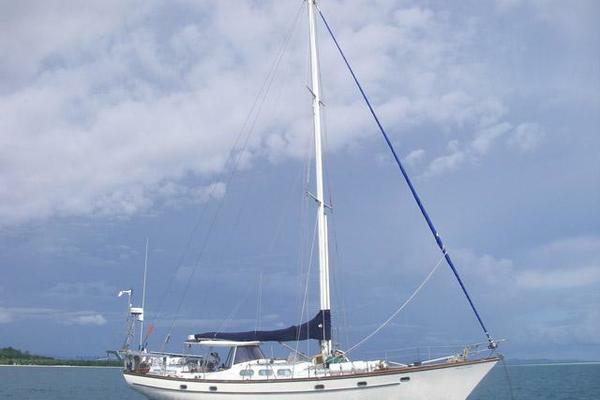 He has logged thousands of miles and has sold dozens of yachts in Seattle, Mexico, the West Indies, Singapore, Malaysia, Thailand, South Africa and the Mediterranean. 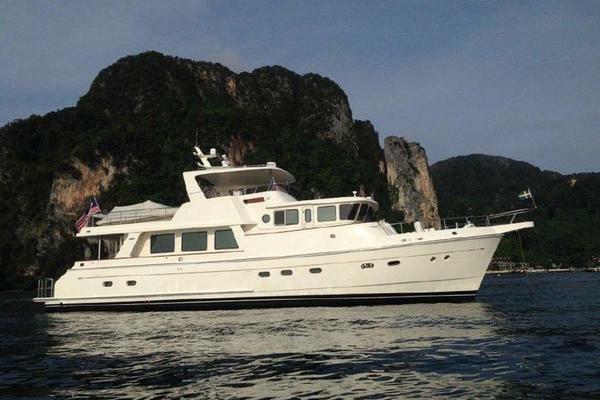 His extensive yacht sales and consulting experience spans more than a dozen years. He has built expertise in sailboats, motor yachts and superyachts, but his primary focus is customer satisfaction. Selling a yacht. Daniel’s sales approach starts with this premise: We deliver much more than simply advertising your yacht on a web portal and hoping for the best. Yes, we subscribe to all of the major web portals and have truly global, first-class marketing for our clients’ yachts. But as importantly, we will market your yacht professionally via our connections in the right circles globally. Then, the real work begins when a customer decides to purchase a boat. The transaction process is very complicated, with escrow consideration, myriad details to manage and important implications to consider in the transfer of a valuable asset. Keeping all parties on the same path is not easy and it takes credibility and a steady and knowledgeable hand to bring things to a happy completion. If you have a valuable asset you’re putting into the marketplace, you can be assured that with Daniel and the team at United, you’re in good hands. Buying a yacht. 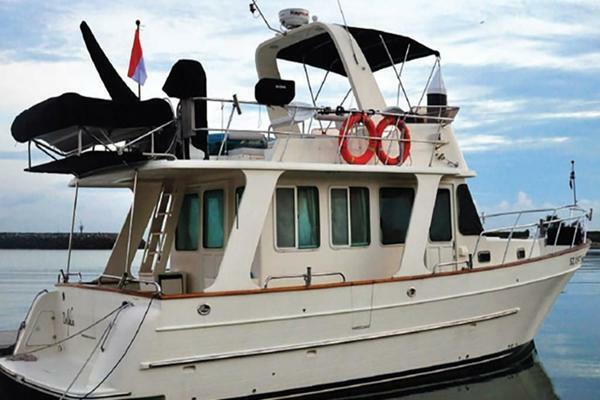 If you’re trying to sort out which boat is the right one for you, you want to be assured that your objectives are heard and that your hard-earned money is going to be wisely spent. There are many considerations, including financing, obtaining a credible condition survey, escrow management, title search, closing documents and documentation to name a few. 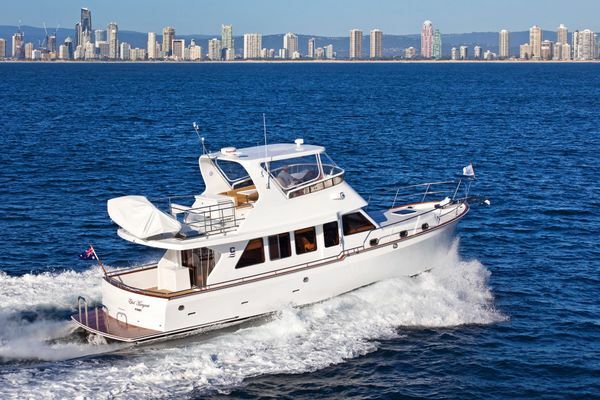 You can be assured that we will help you discretely find the right boat for your family’s intended usage, evaluate your options thoughtfully, and help you come to the right decision for the right reason. Daniel’s attentive, detail oriented, yet casual, consultative style will make your yacht evaluation and transaction process a satisfying experience. Daniel’s extensive yacht sales experience, unique transaction management process, professionalism, broad global network of clients and resources and keen market insight combine to ensure that each of our vessel sale transactions will be a ‘Win’ for all involved. We look forward to working for you and to earning your confidence, along with your referrals.